Thanks to the latest laser technology, we can effectively remove light and dark colors used for all permanent make-up. Nikki Hollender has completed all the laser courses with certificate and has the relevant experience with Rubi, Pico and YAG lasers. 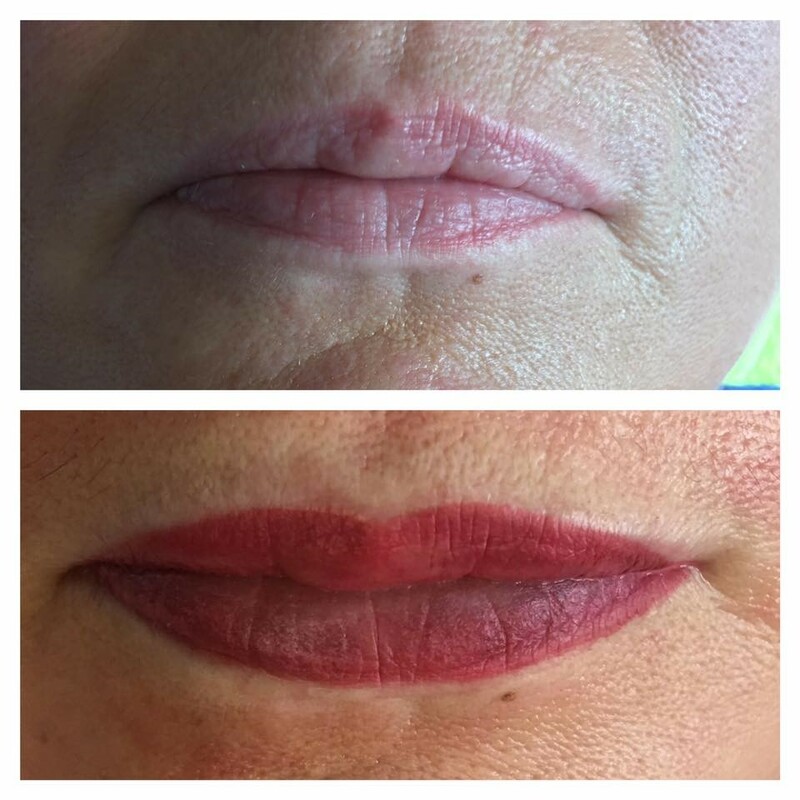 For complicated or dermatologically cleared permanent make-up, we bring our customers to the Laser Practice. med. med. Wolfgang Thürlimann at discounted prices in the context of our cooperation.